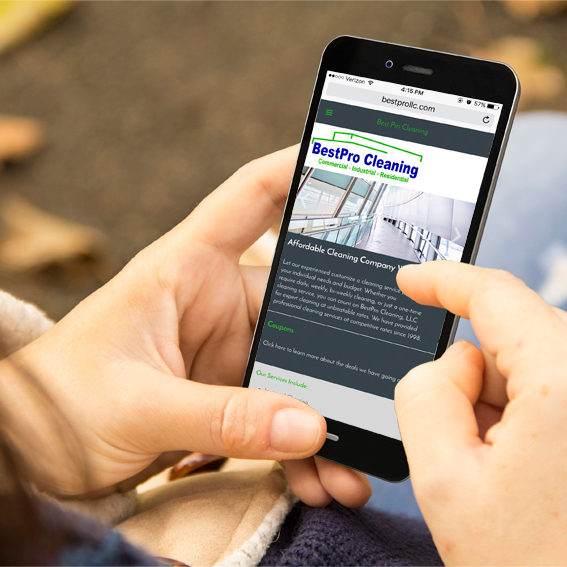 Best Pro Cleaning LLC came to us in need of a website redesign. They wanted a modern, more organized look to showcase their services. 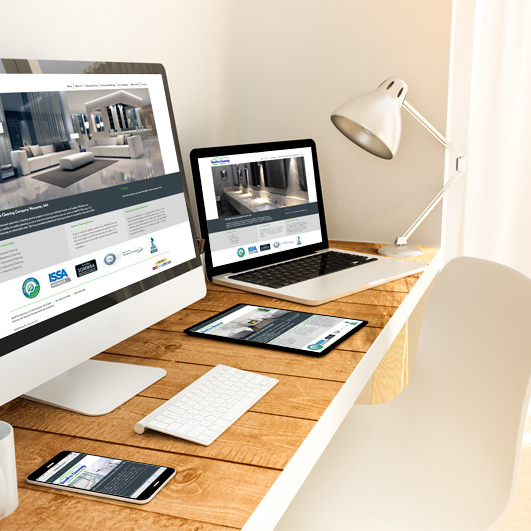 We designed and developed their responsive website and made it live recently.